← Donny Cates Memphis Comic Expo October 20 & 21!! 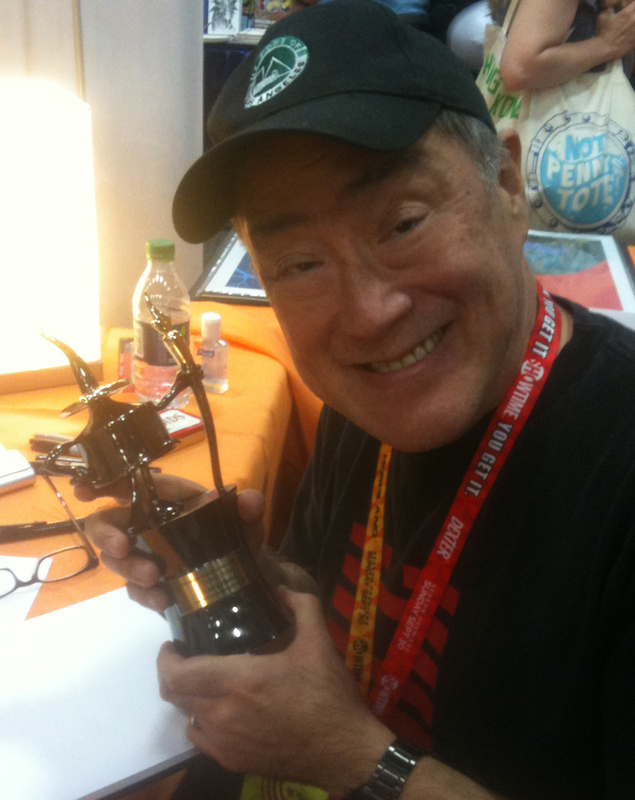 We are excited to announce Larry Hama as a guest for the 2018 Memphis Comic Expo October 20 & 21 at the Agricenter! Larry Hama is a writer/artist/editor/actor who has is best known as the writer of Marvel’s “GI Joe” and “Wolverine” comics in the ‘80s and ‘90s. He has also written, edited or drawn for Avengers, Conan, Batman, Wonder Woman, X-Men, Venom, Spider-Man, and dozens more. 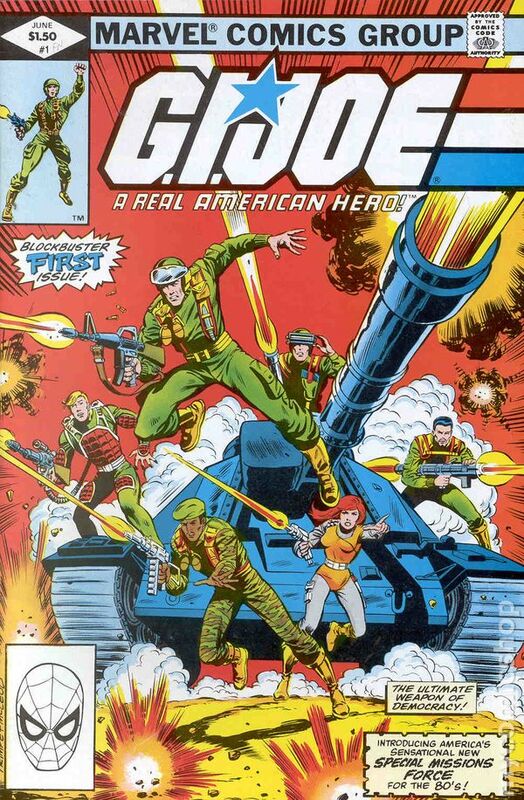 He currently writes GI Joe ARAH for IDW, and does layouts for Deathstroke @ DC.